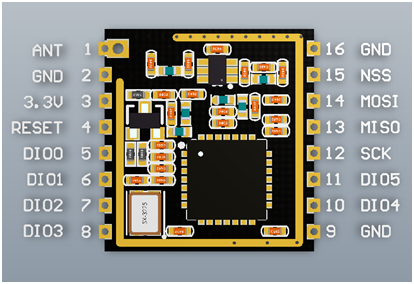 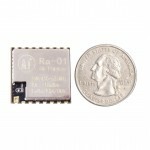 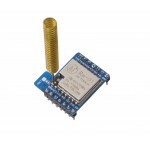 Developed by Ai-Thinker company, the manufacturer of the ESP32S, this Ra-01 LoRa (Long-range Radio) module will take your IoT projects the distance with communication over a long-range spread spectrum. This form of wireless communication results in a larger bandwidth, increasing interference resistance, minimizing current consumption, and increasing security. 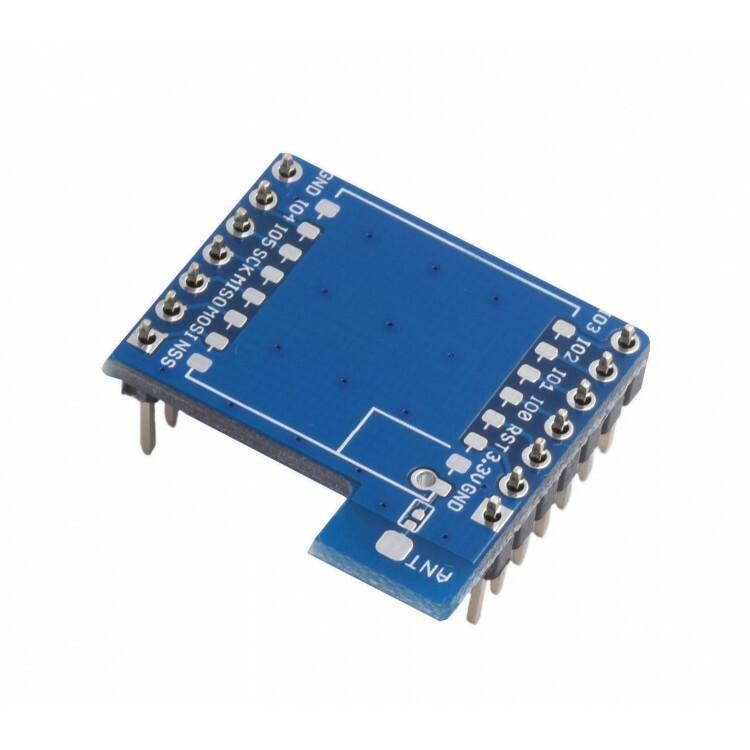 This module uses SX1278 IC and works on a 433MHz frequency. Frequency hopping—which gives you that sweet balance of quality signal transmission—will cover a range of 420-450MHz. 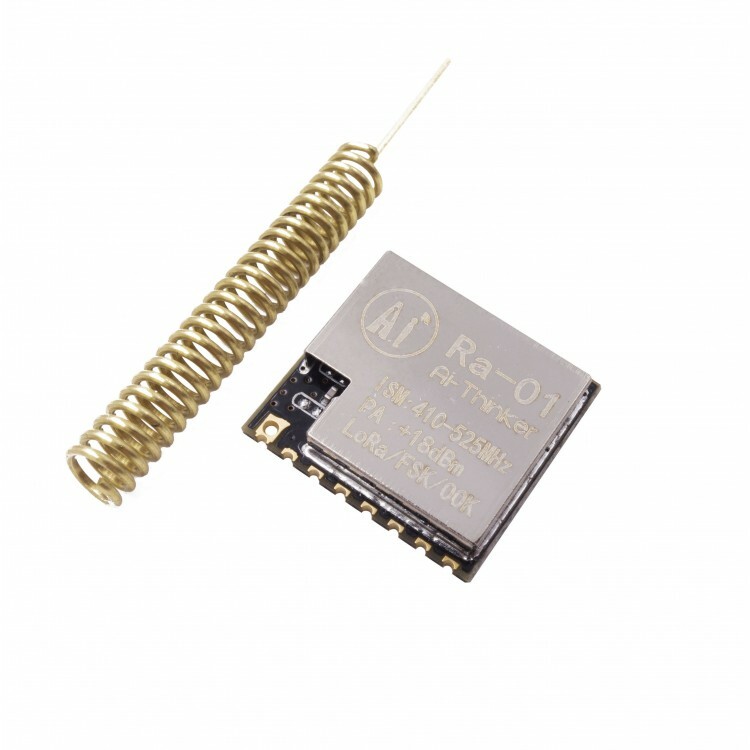 This long range wireless capability is packed into a small (17 x 16mm) package and delivered through a spring antenna. 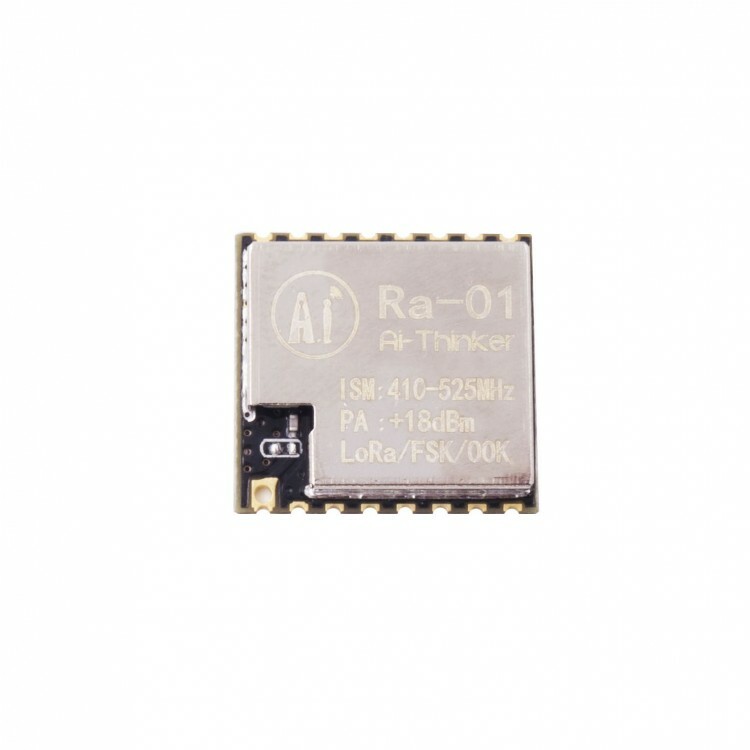 With the LoRa Ra-01, you don’t have to compromise in the balance of range, interference immunity, or energy consumption. 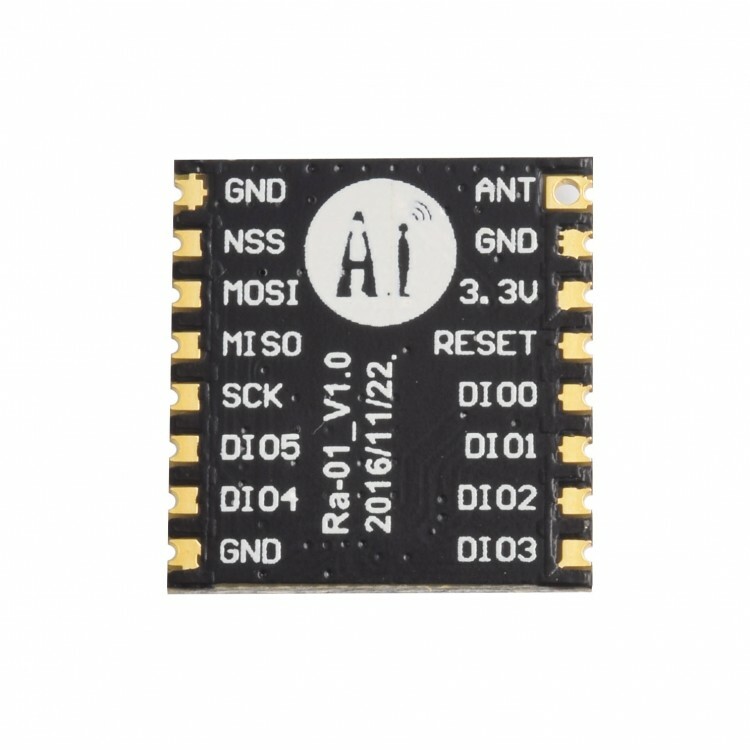 The technology behind this IC means that it's perfect for those projects requiring range and strength. 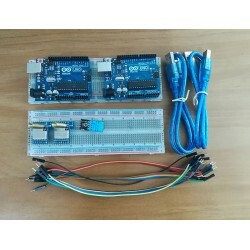 Note: If you would like to add the breakout board to your order, please select "Yes" in the Available Options section.